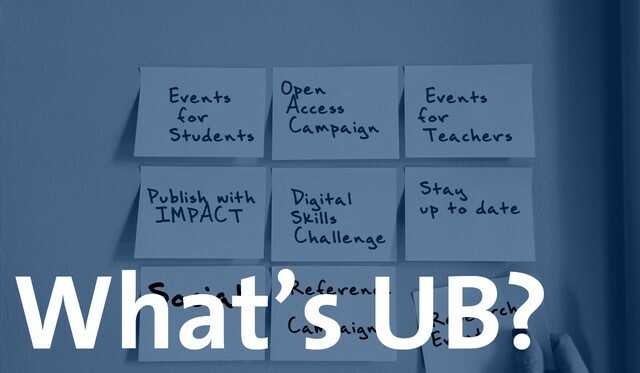 Researchers and students often use Wikipedia as starting point. So why not make it better together?! You are in a perfect position to help improve Wikipedia and make it a better resource for everyone. 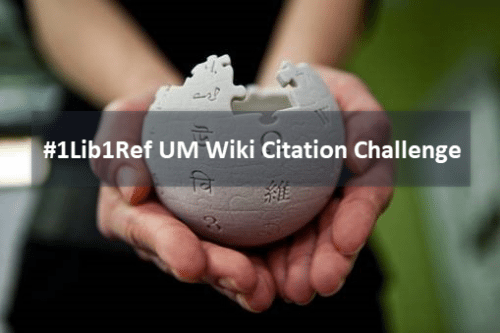 Maastricht University Library will be hosting a Wiki Citation Challenge as part of #1Lib1Ref Wikipedia worldwide Campaign on Monday 4 February 12.00 – 14.00 @ Parlour in the Inner City Library. You are welcome to participate in this learning experience. So join and meanwhile enjoy a free lunch. Running from 15 January 15 to 5 February, the #1Lib1Ref campaign is and has been supported by Wikipedia Library and a number of Wikimedia Affiliates around the world. As part of the campaign, our University Library will host a Citation Challenge on 4 February. In this workshop, a professional Wikipedia trainer will help you to use and add a reference to Wikipedia. Participating in Wikipedia is easier when you can learn with others. And make a small contribution to the sum of all human knowledge! Limited spaces are available so subscribe now. Previously, citing sources seemed to me too complicated, but during this session I have quickly found out how to do it. Like to start right away? Read all about the #1Lib1Ref campaign on The Wikipedia Library/1Lib1Ref and watch the video below about the campaign and how to add a reference to Wikipedia.